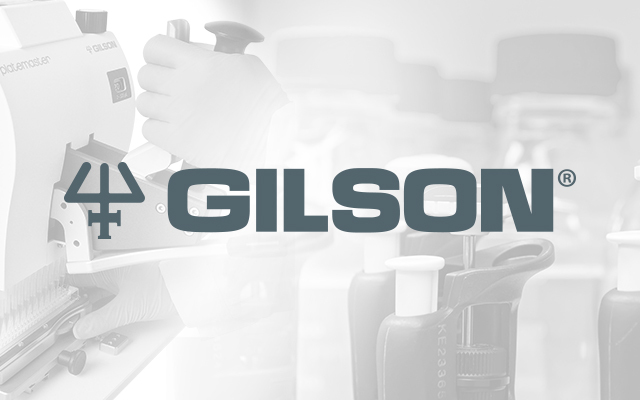 At Gilson, we are driven by the idea that quality, robustness and precision always lead our way to delivering innovative pipettes to the global scientific community. With a commitment to that philosophy, the PIPETMAN® brand has become the world's best-known pipette trademark. Our full product line addresses many specific liquid handling applications you encounter every day, and we continue to improve your comfort, efficiency and reliabiltiy with every pipette we deliver.